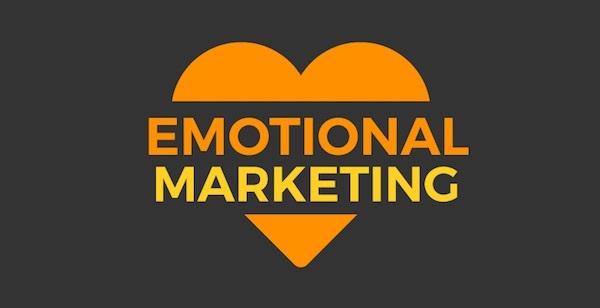 Emotional marketing appeals to consumer’s emotional states and generally looks to make them happy with their product. If this marketing is successful it will trigger an emotional response in the customer that will make them engage with the product. The gambling industry’s marketing is dominated by emotional marketing. Every advert is about attracting potential gamblers to the fun and thrill of it. To do this, many adverts mention huge potential jackpot wins and show somebody enjoying a luxurious lifestyle, implying they have had a big win gambling. Many brands are very adept at this form of marketing, and it is not surprising that Unibet and other leaders in the online casino world focus on it. Online Bingo is shown to be fun and encourages users to be friendly with each other and chat. The adverts also stress that much of gambling is a game, such as blackjack and roulette, and by definition, a game is something you try to win and participate in for amusement and entertainment. Nike stands out from its competitors by emotionally appealing to customers to find their “inner hero”. As Nike products are related to fitness, most customers are active and healthy and the marketing is used to give them extra motivation. The main slogan, “Just do it” is emotional marketing at its simplest and most effective. Nike use other slogans, such as “Think Training is Hard? Try Losing” and “Are We Running Today?” alongside their products. This taps into people and means they will associate the Nike brand with motivational messages. Facebook uses emotional marketing to make people think about their friends and the good times they have with them. This is reflected in the slogan “Helps you connect and share with the people in your life”. Marketing is also used to make people think about friends they haven’t contacted in a while or haven’t connected with yet, and makes people think about regret they might have if they don’t embrace happiness and reach out to their friends. Facebook also focuses on creating memories and documentation them on Facebook, giving you the platform to see your memories and also memories of your friends. Coca Cola, the most recognisable brand in the world, has always used emotional marketing to create the idea that drinking Coca Cola is associated with good times and happiness. Back in 1937, Coca Cola used “America’s favourite moment” as a slogan, and now use ‘Open a Coke, Open Happiness”. Coca Cola has looked to expand on this further by sponsoring events, such as the Fifa World Cup, a sporting event associated with bringing people together, happiness and creating memories. Coca Cola very successfully did this when they did their “Share With” campaign, which featured the words share with and then the name of a person. This encouraged people to share pictures of Coca Cola on social media when they bought one of the bottles or cans with their name on it.